Noel Daniel is a graduate of Princeton University and a former Fulbright Scholar to Berlin. 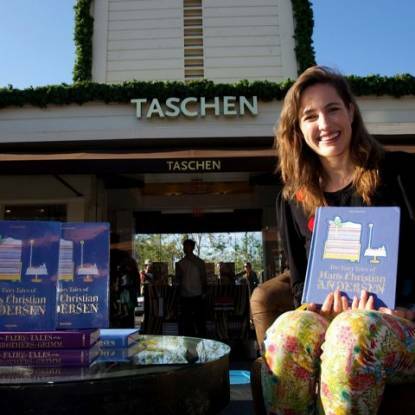 She earned a MA in London and was director of a photography gallery before she began editing books. 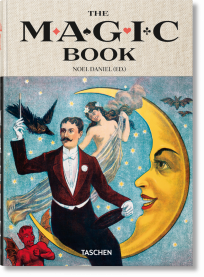 As an editor for TASCHEN, Daniel produces exquisite collections about fairy tales, folklore, the circus, and, of course, magic. Weaving together children’s literature and dazzling, original artworks, Noel creates unique picture books to thrill readers of all ages. In her role as a curator of childhood stories, Noel often travels to undertake research, visiting archives and repositories of cultural history where forgotten and rare narratives lie waiting to be discovered. 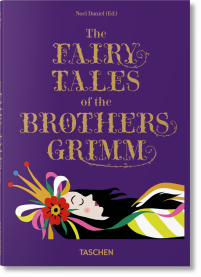 Deep in antiquarian book stores or special library collections, Noel sleuths for traditional fables that she can breathe life into and deliver to a new generation of readers or reunite with their original appreciators, now all grown up. 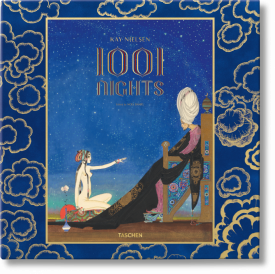 Many of Noel’s titles are vintage reprints, the original illustrations of which have been carefully conserved and restored to their former splendor. 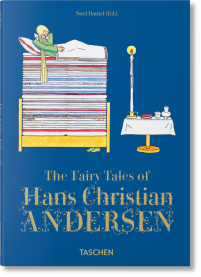 Noel’s TASCHEN publications include the classic compendiums The Fairy Tales of the Brothers Grimm and The Fairy Tales of Hans Christian Andersen, containing stories that remain eternally popular. 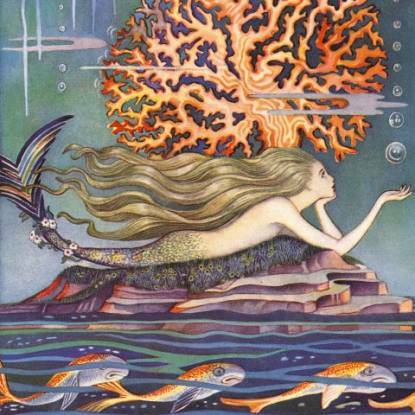 These publications include a stunning selection of artwork by different historical and contemporary illustrators as well as brief introductions to each fairy tale and extended artists’ biographies. 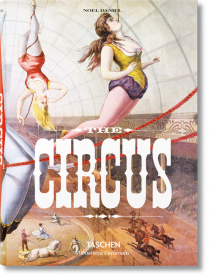 Noel has also published a collection of Wintertime Tales and anthologies under the themes of magic and the circus. 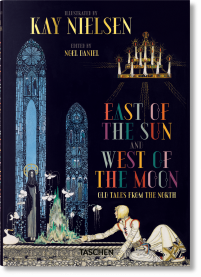 Recently TASCHEN and Daniel launched the breathtaking East of the Sun and West of the Moon, a celebrated collection of fairy tales, gathered by legendary European folklorists Peter Christen Asbjørnsen and Jørgen Engebretsen Moe on their journeys across Norway in the mid-nineteenth century and illustrated by Kay Nielsen. 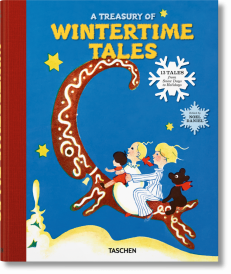 Populated by princesses, elves, and magical animals, Noel Daniel’s picture books for kids will enchant and delight.